The 60-Minute Thai Alphabet helps you learn the Thai alphabet fast by using a scientifically proven memorization technique that enables you to find connections between new information and things you already know. 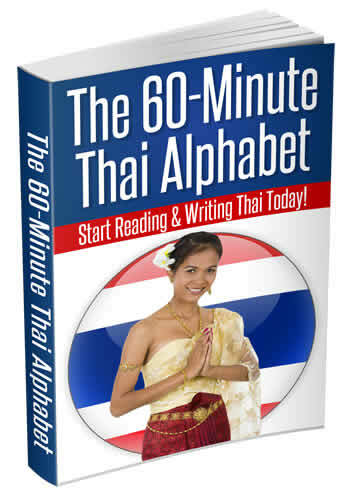 Fast-track your learning with this popular book that has sold in excess of 25,000 copies, and start reading and writing Thai today! 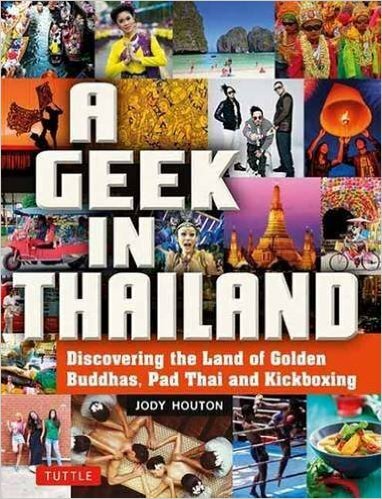 If you can't be doing with pages upon pages of lengthy text on culture, and would rather a more visual tour of Thailand with your feet up on the coffee table, check out A Geek In Thailand. It's pretty much all you need to know if an uncomplicated, easily digested guide, accompanied by great photography that brings the pages to life. More than just a travel guide, it offers a concise but insightful take on Thailand for tourists, expats, and anyone with an interest in visiting or learning about this fascinating country.